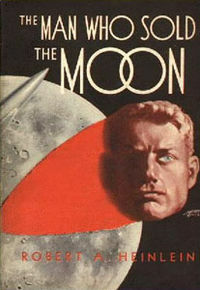 The science fiction novel: “The Man Who Sold the Moon” (1949) by Robert A. Heinlein, describes the use of a catapult launcher for economical passenger flights to Earth orbit and beyond. 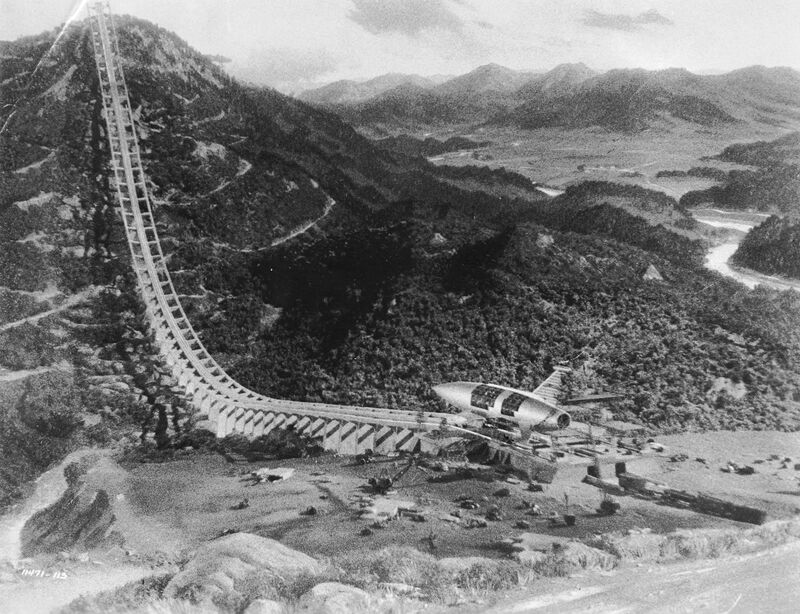 The 1951 film: “When Worlds Collide,” features a similar concept of a catapult launcher for launching a rocket into space. 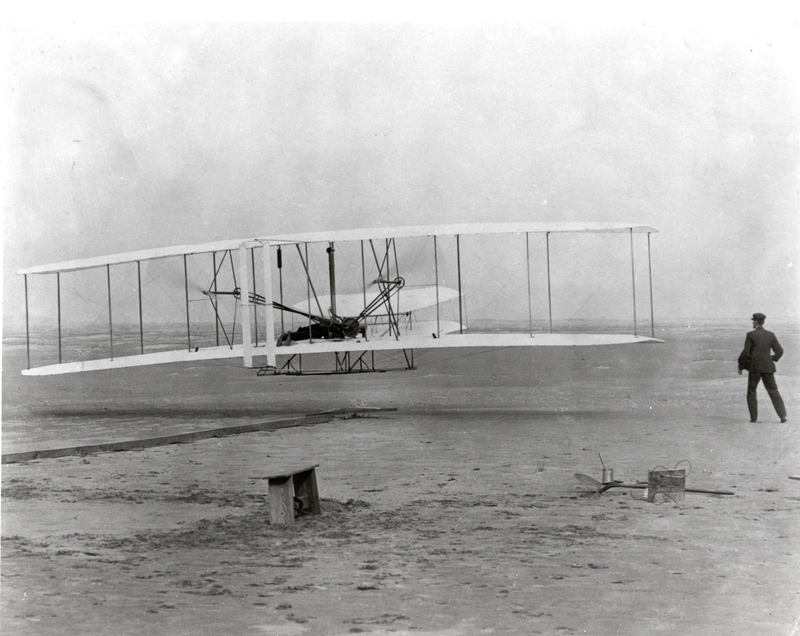 The Wright Brothers used a catapult launcher to help accelerate the “Wright Flyer” up to flight speed. 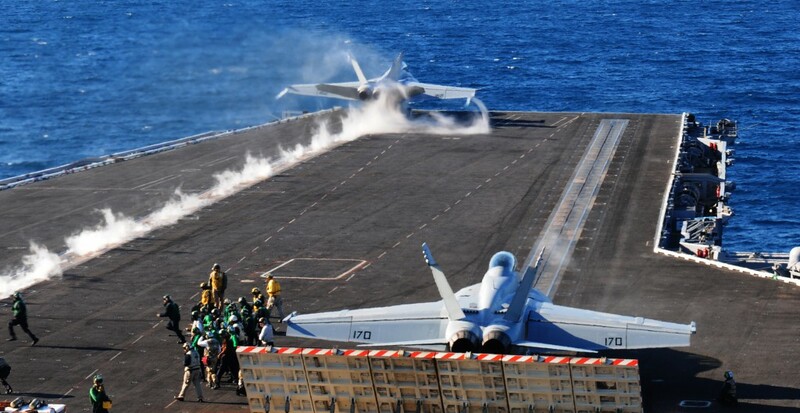 The US Navy uses catapults to accelerate aircraft up to flight speed on a daily basis. 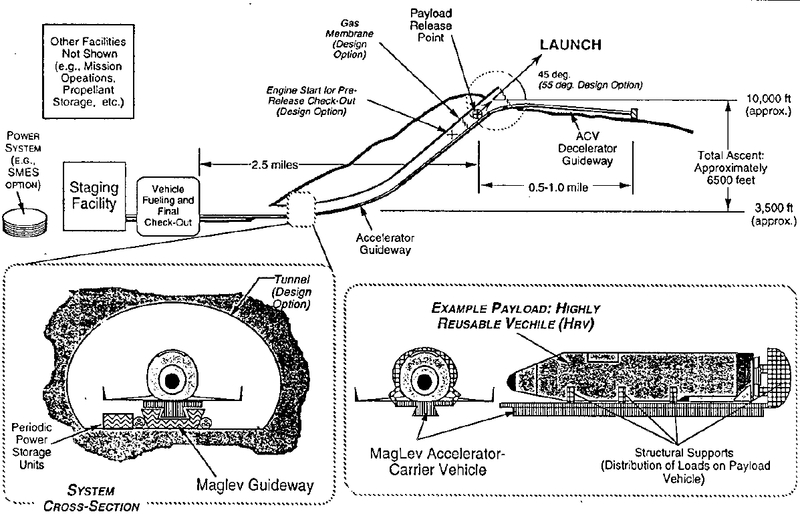 The Holloman Test Track at Holloman Air Force Base has a rocket powered ground accelerator that holds the world land speed record of Mach 8.6 (6,453 mph). 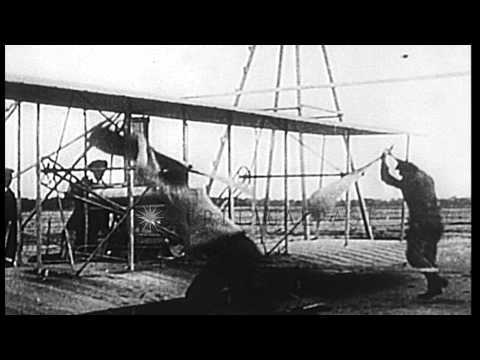 NASA has also been investigating ground accelerators for launching rockets.